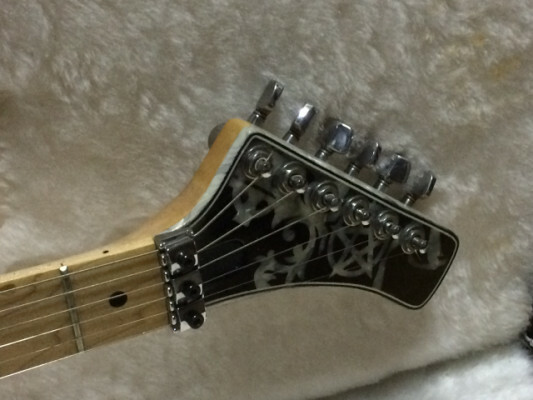 Ever seen this Washburn Explorer Copy ? I'm so used to the A series that I didnt know what to think when I saw this one. Any clues ? 6 digit serial number, what looks like a cheap tremolo, pickups are definetly replacements. 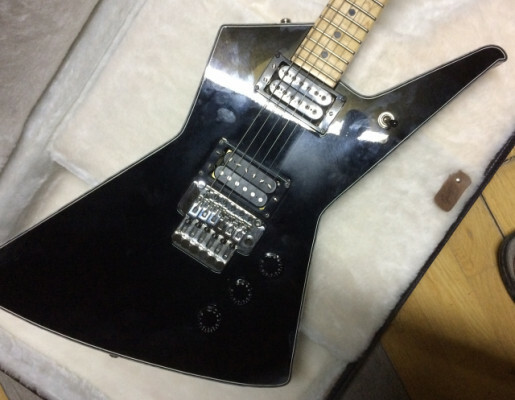 Re: Ever seen this Washburn Explorer Copy ? This is not a Washburn.. Impossible to see clearly in the photo. You could just TELL US what the serial number is -- right? 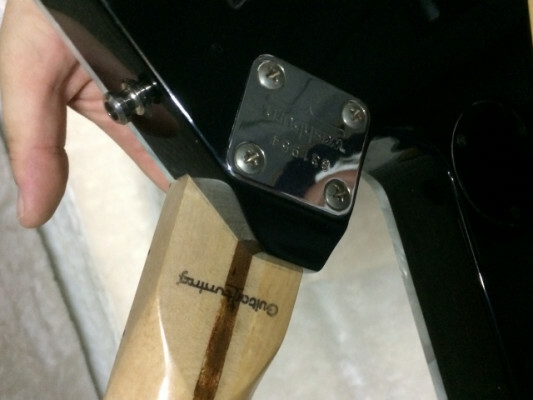 In any case, a standard-size neck plate is easy to change. 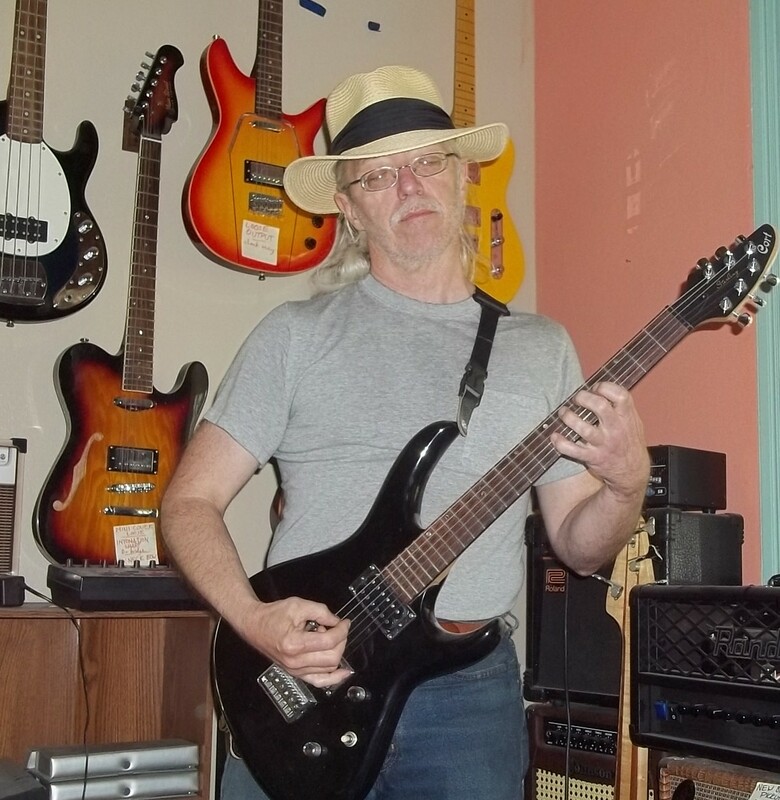 I can get you a Fender or Epiphone if you want, though that wouldn't change the guitar's brand... right? FWIW, if it did happen to turn out to be a Washie, it'd be an interesting story. The company has never been big on skunk-stripe necks, for instance (though I haven't yet made up a list of the few examples). And it'd likely be informative to find out what mad genius would clone a Stage Series headstock! !